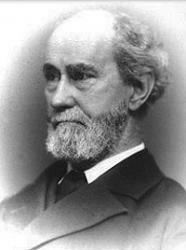 Today in Masonic History we present The Three Salutes by Rob Morris. A Brother True as STEEL! I've watched with real joy your quest..